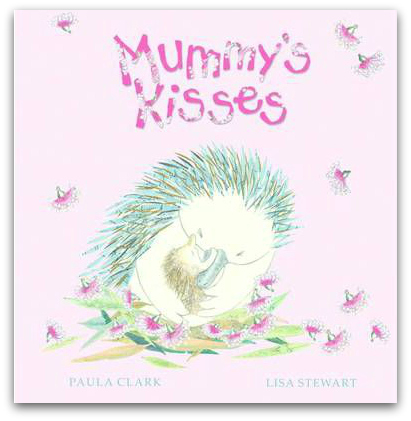 Soft, gentle and perfect for curling up with at bedtime, Mummy’s Kisses is certainly one for My Book Corner’s list of Best Mother’s Day Books. 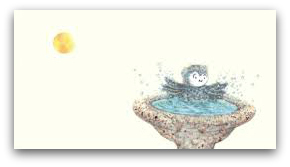 From the illustrator of Can I Cuddle the Moon? Lisa Stewart has created delicate images which capture the love and devotion between mother and child. I love that this picture book contains messages of strength and encouragement through touching on everyday worries for younger children, whether it is trying a new activity or going over to make new friends. Mummy’s Kisses is a featured titled on our list of the Best Mother’s Day Books.